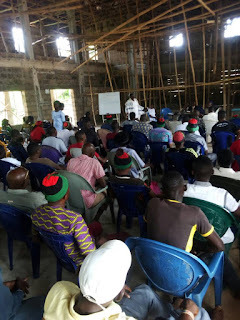 Saturday the 6th of May, 2017 was indeed a memorable day that the people of Ebonyi state will never forget in a hurry as the Indigenous People of Biafra, Ebonyi State chapter stormed Ohaukwu local government area of the state flying Biafra flags and chanting Biafra songs in different major roads of the local government as well as some major markets in Ezzamgbo, the capital of Ohaukwu local government area such as Eke Izhia and Nkwo Izhia where the Hausa Fulani people sales their donkeys particularly. Shortly after the parade in different places of Ohaukwu LGA of Ebonyi state, they went for a Thanksgiving ceremony at the HOUSE OF YISRAEL ASSEMBLE IZHIA EBONYI STATE, the synagogue that has existed for more than three decade, to express their high level of joy and to gratitude over the release of the leader of IPOB, Biafra television and Radio Biafra worldwide, Mazi Nnamdi Kanu through bail which was granted to him by justice Binta Nyako of the federal high court Abuja on 25th of April, 2017 to enable him take care of his health. 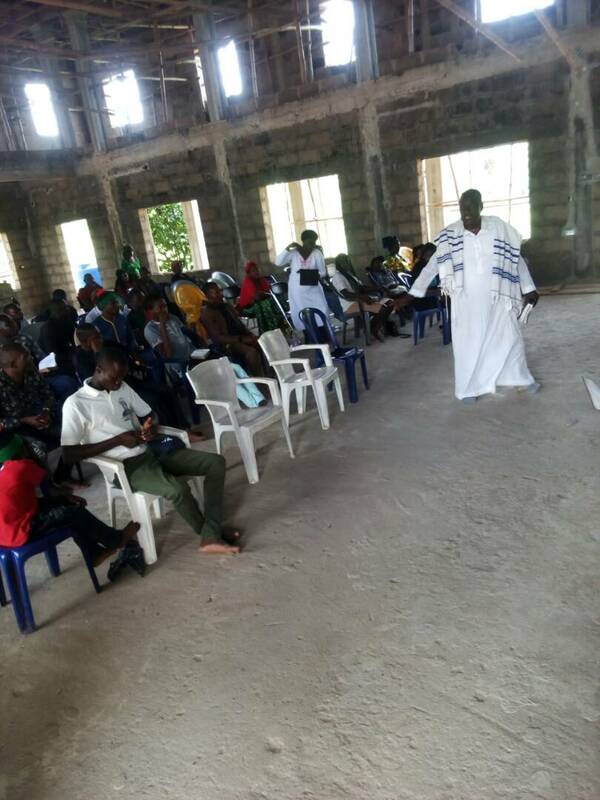 The thanksgiving featured teaching of the Bible by the high priest in charge of the synagogue, Rabbai Ogba Kingsley. 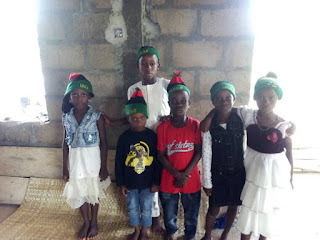 The thanksgiving service equally featured prayers for the speedy release of other Biafrans detained and for the total freedom of God's kingdom on earth, Biafra. Meanwhile, the Indigenous people of Biafra Ebonyi state chapter presented tubers of Yam, and a giant Ram to God as their thanksgiving presents. o the media said that "Nnamdi Kanu the leader of IPOB is a courageous man and I salute him for that, he knew what he want for his people and that will soon be achieved because he is taking the right direction, which is permitting God to lead the way, one thing prevented me from coming to stand as surety for him. As a leader in Jewish religion he believes that God is always faithful, we should continue to be prayerful and cast our hope in God because he is the only one that can give us Biafra." The State Public Relation Officer of state while airing his view said that "We choose to come here for this victorious thanksgiving because our leader of the Jewish faith who worship on the Sabbath, it is to his honor that we are doing this and we strongly believe that in no distant time other Biafrans been detained by the contraption called Nigeria will regain their freedom and Biafra will be restored, our leader will always say that a time will come when they will have no option than to give us Biafra." While reacting to the questions bothering on the trial of IPOB leader, and three others as well as the stingent bail conditions given to him before his bail, he was of the opinion that the IPOB legal team and the leader of IPOB knows the best to do at any point in time, he added that " our own duty is to do what we are asked to do and remain resolute". He equally remanded Biafrans all over the world especially here in Biafra land to keep to the plan for the sit at home on 30th May, 2017 in respect to our fallen heroes to further let the world know our grievances and strong determination in restoring Biafra. 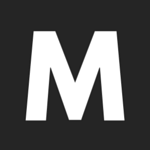 we are moving forward! 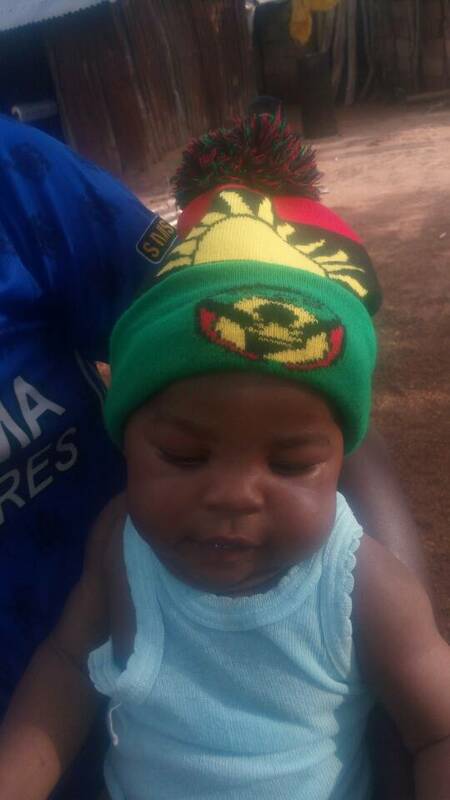 Biafra is certain.